– Yuliya Stepanova talking to the BBC. My wife is out of town and I'm bored - What are some of the greatest threads in LetsRun history? The McLaren Report Part II Is Coming Out On Friday (Dec 9) - What To Expect? Foot Locker: Sophomore Claudia Lane and Reed Brown Win Two Very Exciting Races (Results) Lane’s win was exciting but not a surprise, but there was a big upset on the boys side as 4:04 miler Reed Brown, who was only 5th in the TX state meet, got the win. 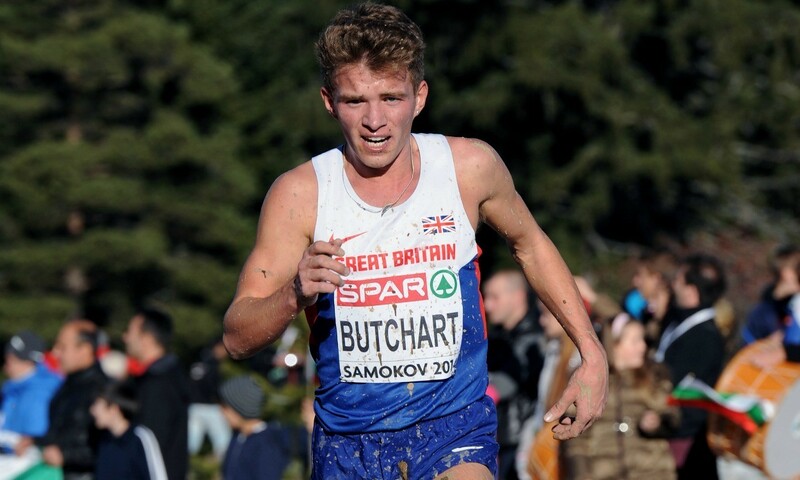 SPAR Euro Cross To Be Televised In 11 Countries You can watch it free online starting at 4am ET on Sunday. The women’s race is at 6:30am ET and men’s at 7:10am ET. *Timetable Italy is six hours ahead of US ET. Ryan Hall Talks About His 18th Place Finish At The XTERRA Trail World Championships And More On His Post-Retirement Transformation Hall says he’d “have a better chance at winning American Ninja Warrior than” the XTERRA race right now. MB: Andy Bayer leaving BTC. Moving back to IN He’ll be reuniting with his college coach, IU’s Ron Helmer. 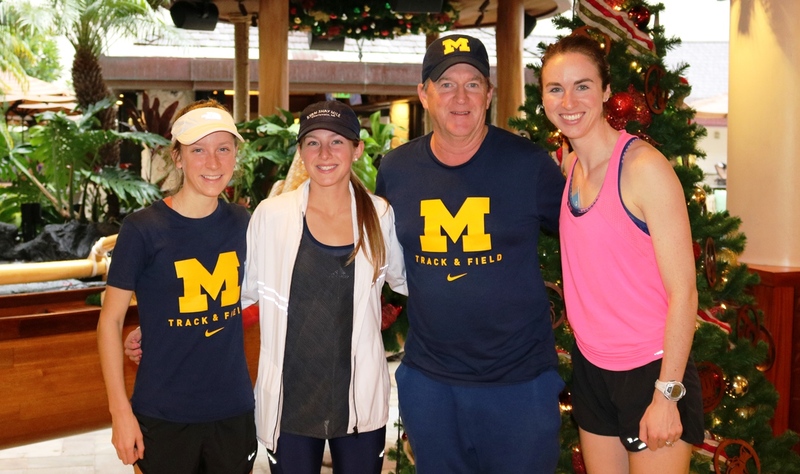 Apparently Indoor Season Has Started: Event-By-Event Top 10 Collegiate Marks From The Weekend As you would expect, there wasn’t a ton of distance action, but that didn’t stop NCAA XC champ Karissa Schweizer setting a big 20-second PR with 15:37 at the BU Season Opener. *NCAA Athletes Of The Week Are Karissa Schweizer And Minnesota’s Multi-Eventer Luca Wieland Wieland, the former NCAA champ, set a heptathlon PR with 6,089 points. Interesting: What Is The Fastest Mile In History For Each Month? You know that Hicham El Guerrouj has the WR at 3:43.13 (in July), but you probably didn’t realize Alan Webb has the fastest mile ever run in April (3:51.71). 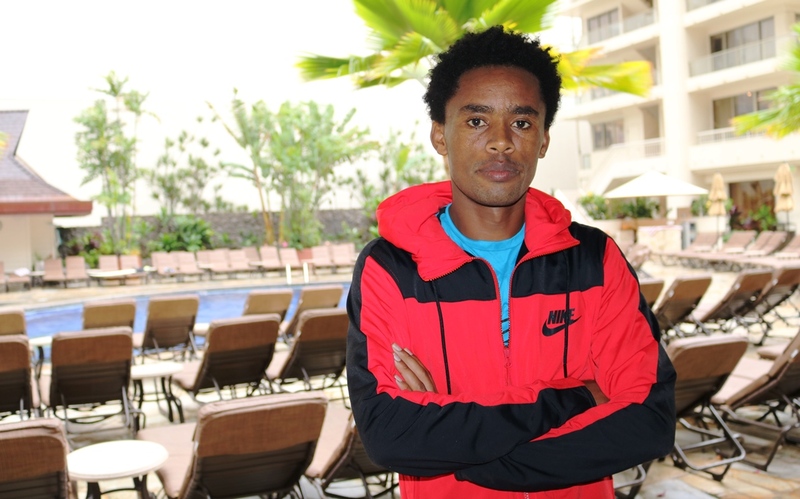 Good Read: Lionel Sanders Sets World Ironman Record With A 2:42:3 Marathon Split Sanders started dying in the marathon, but picked up the pace almost 40 seconds per mile in the last 5K to crush the overall Ironman record. 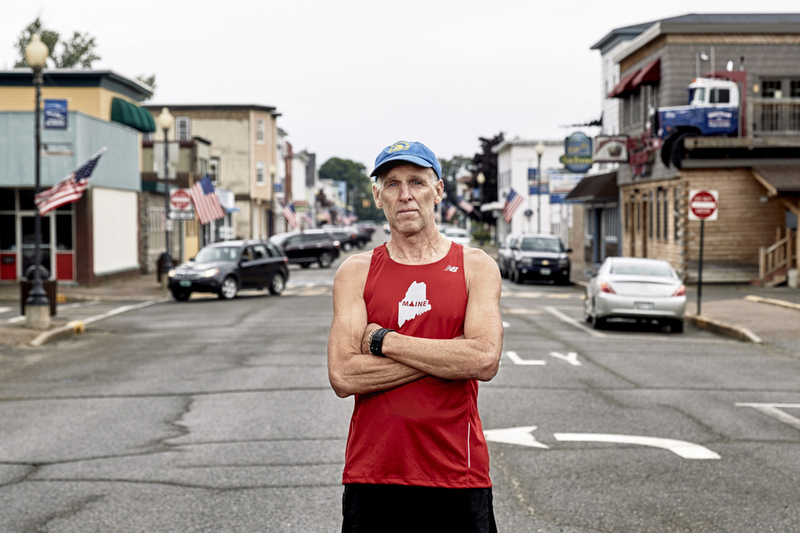 Awesome Read Meet Gary Allen – The Runner Who Started A Free Marathon In December (Today) In A Struggling Maine Town The race is today and sounds amazing. IOC says report reveals “a fundamental attack on the integrity of the Olympic Games and on sport in general”. They also pledge to re-test all Russian drug samples from the 2012 and 2014 Games. 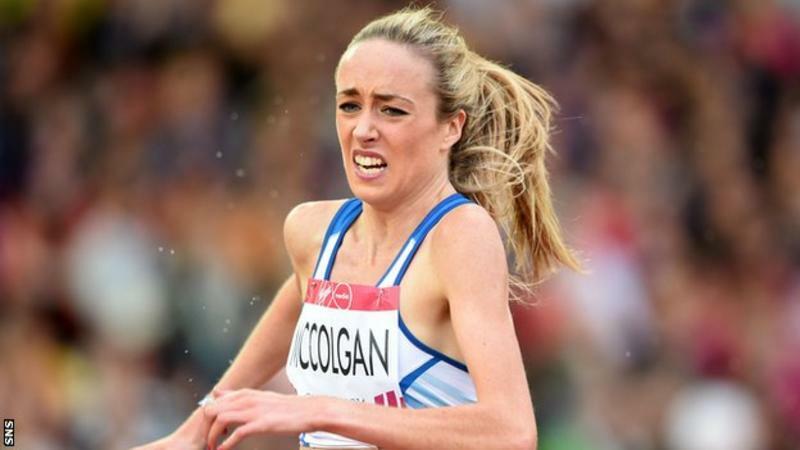 Laura Muir Going After British 1,000m Record At The Birmingham Indoor Grand Prix In February Kelly Holmes has the indoor record (2:32.96) and the overall record (2:32.55) and Muir even mentioned the possibility of the WR (2:30.94 by Maria Mutola). Mo Farah To Compete At Birmingham Indoor GP Farah broke the two-mile world record at this meet in 2015. 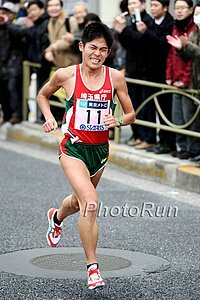 Yuki Kawauchi’s Mother Says The Fukuoka Marathon Was The First Time She’d Seen Her Son “Cry Tears That Weren’t Unhappy” If you missed it, Kawauchi overcame a bad calf injury to finish 3rd as the top Japanese man in 2:09:11. LRC Do We Have A New High School XC Legend? – Plus We Love The Fukuoka Marathon, A Trail Running Update And Yes, Ryan Hall Returns To Racing Your weekly read to get up to date on the running world. 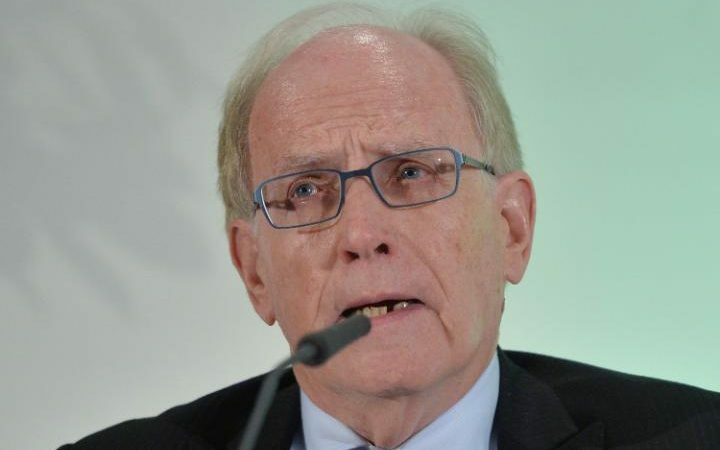 90 US Track Athletes Sign Petition Calling On WADA To Adopt Reforms The reforms call for an end to the conflicts of interest that exist such as WADA president Craig Reedie, who is also an IOC member. We guess we were ahead of the game when we called for Reedie’s resignation this summer.